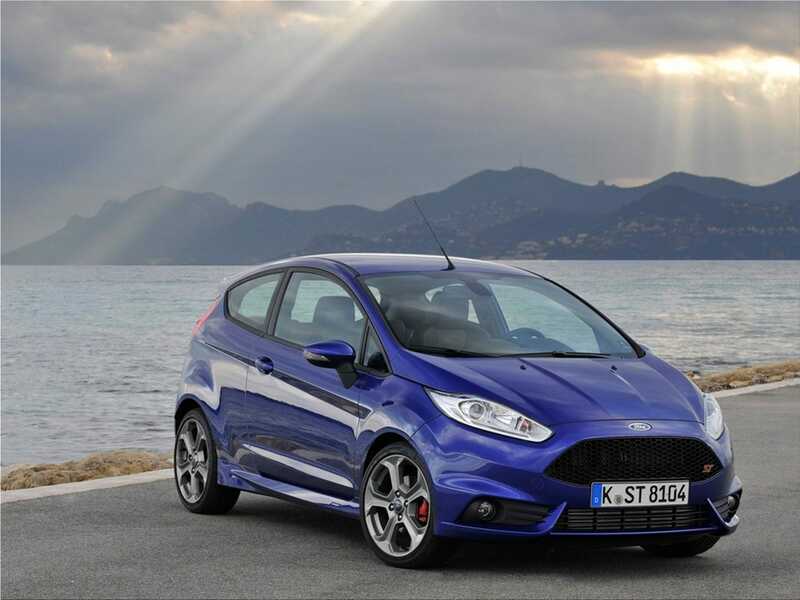 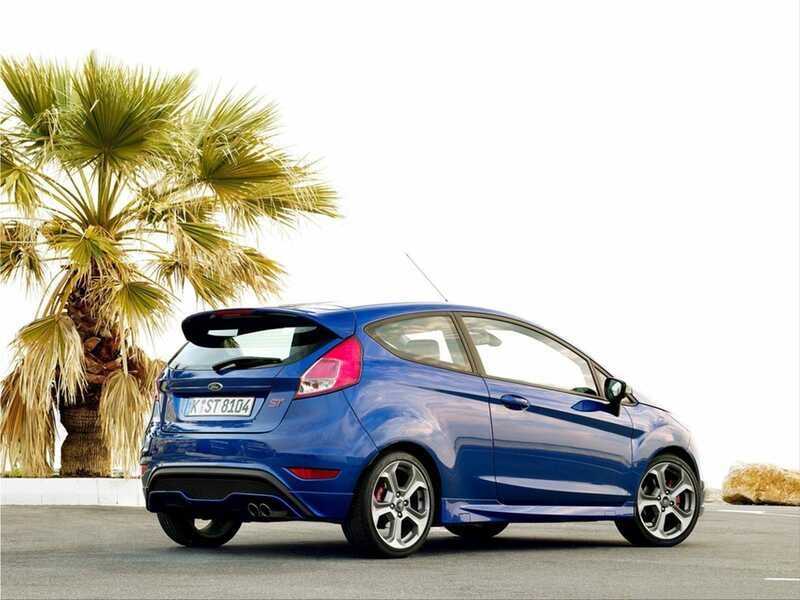 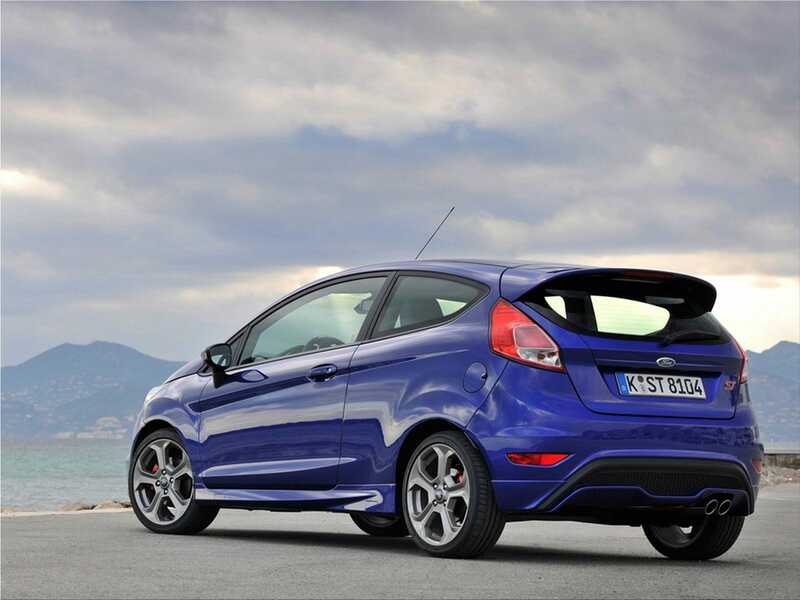 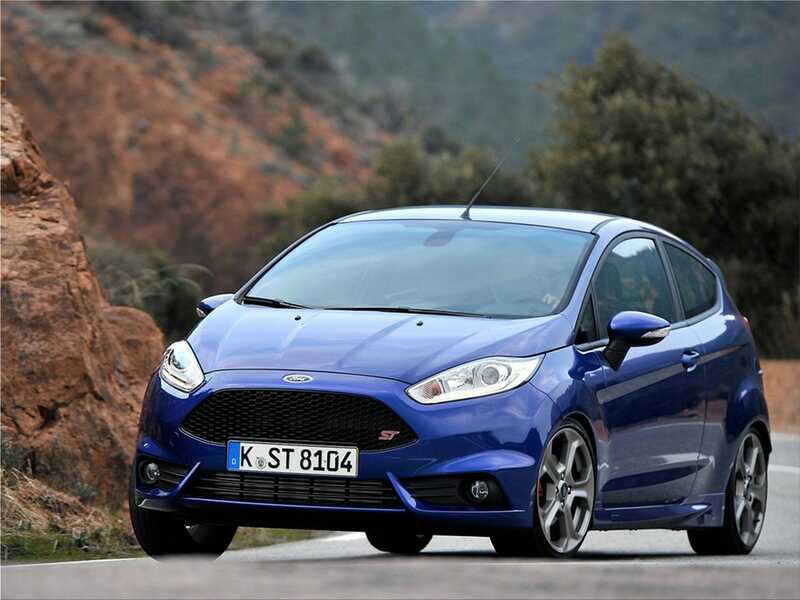 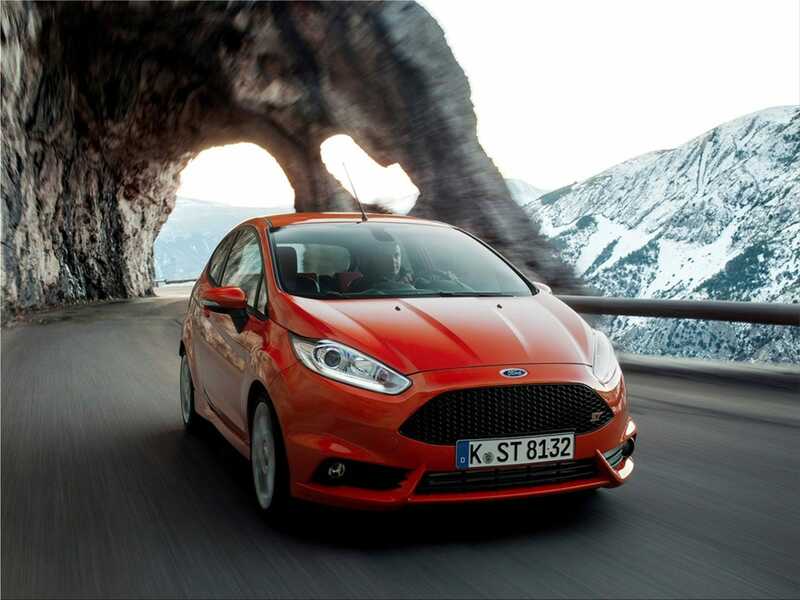 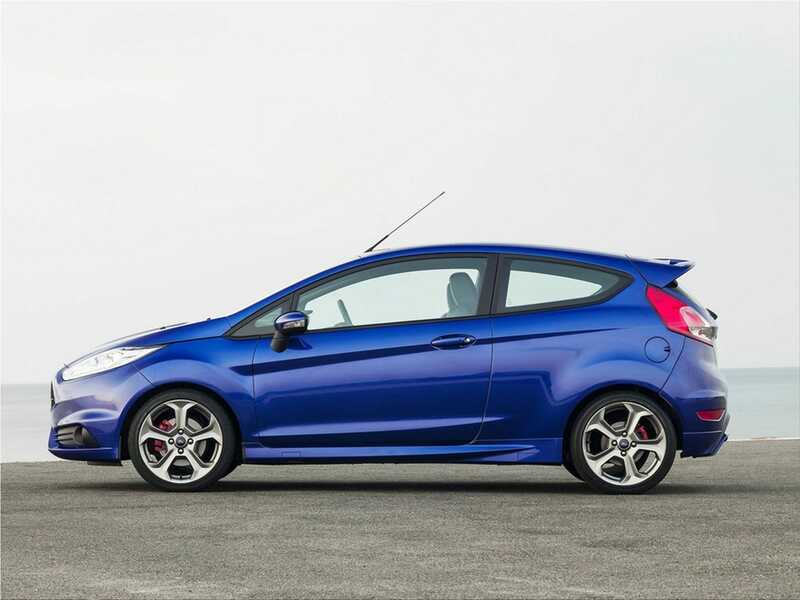 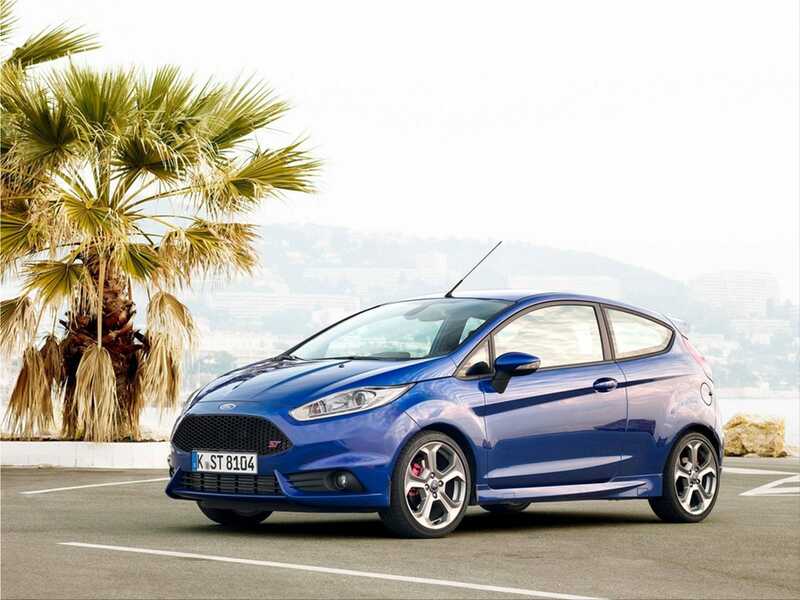 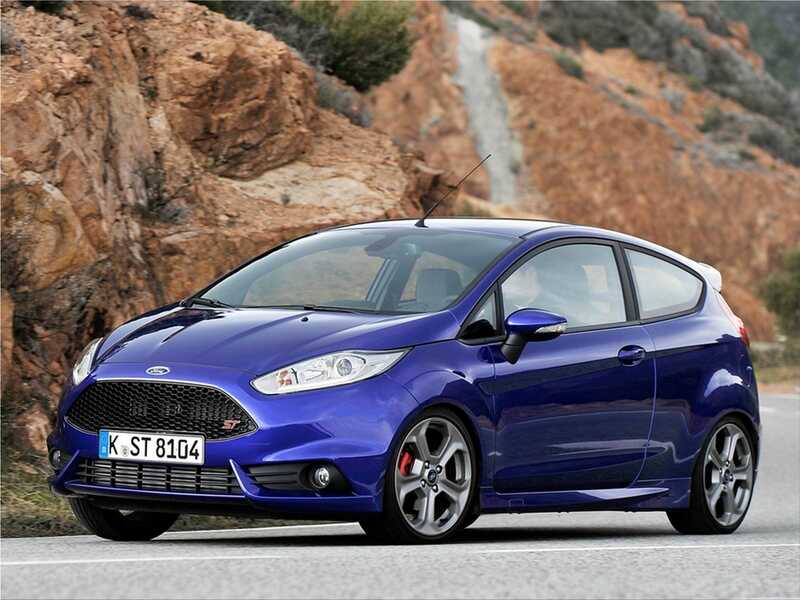 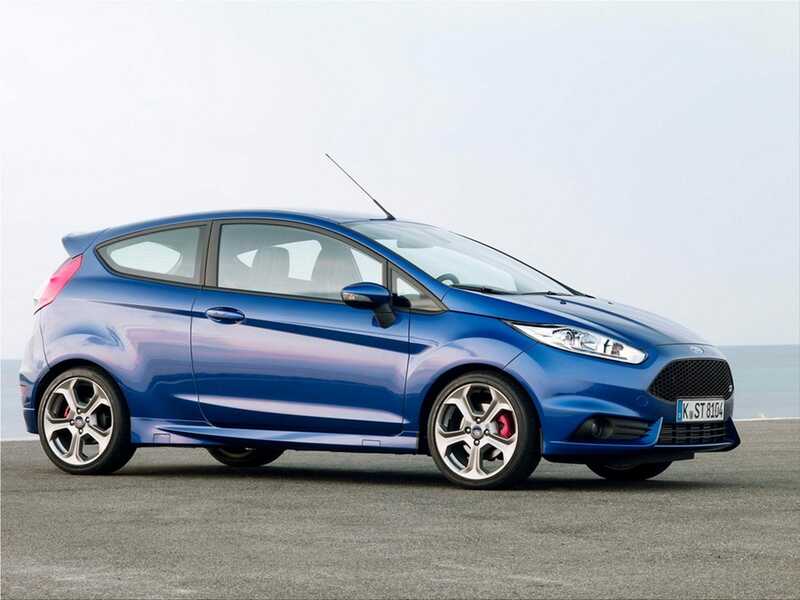 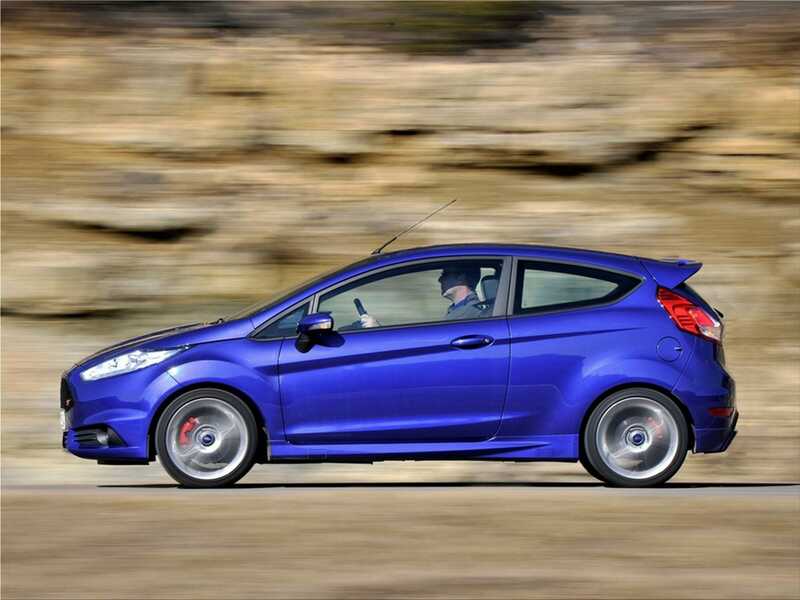 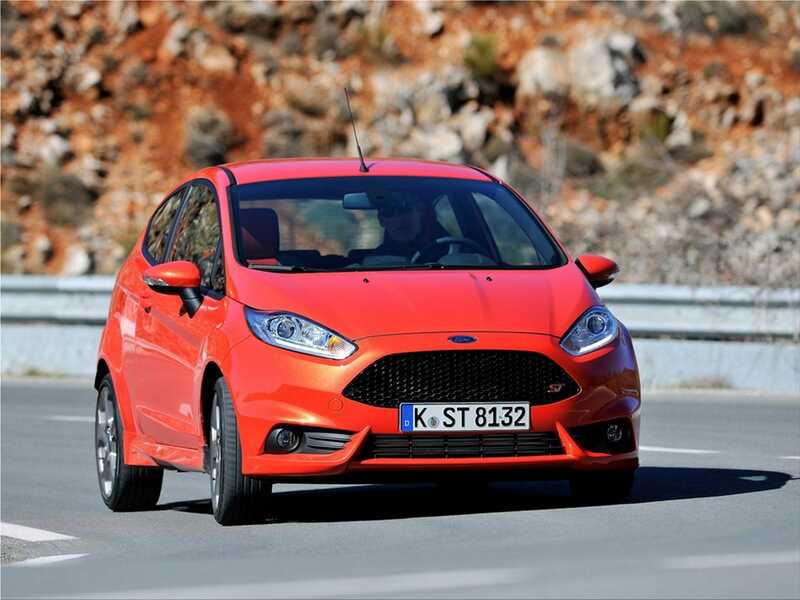 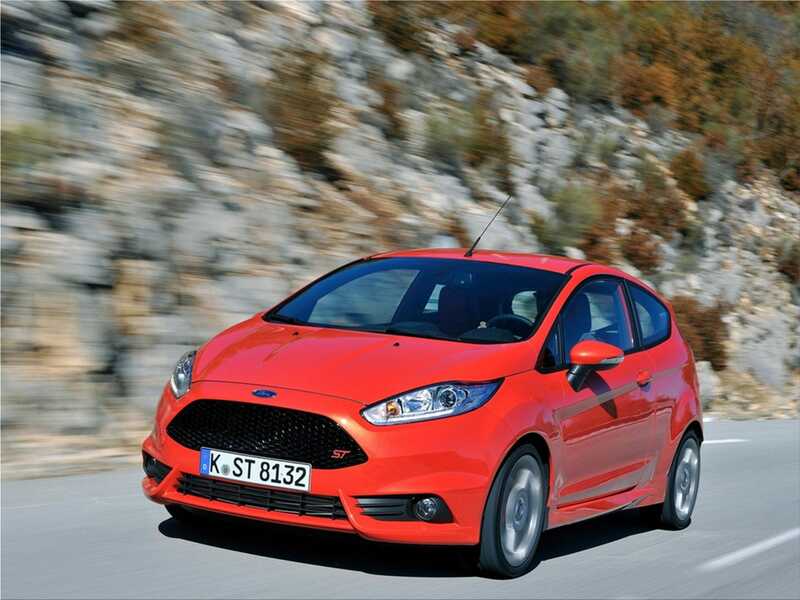 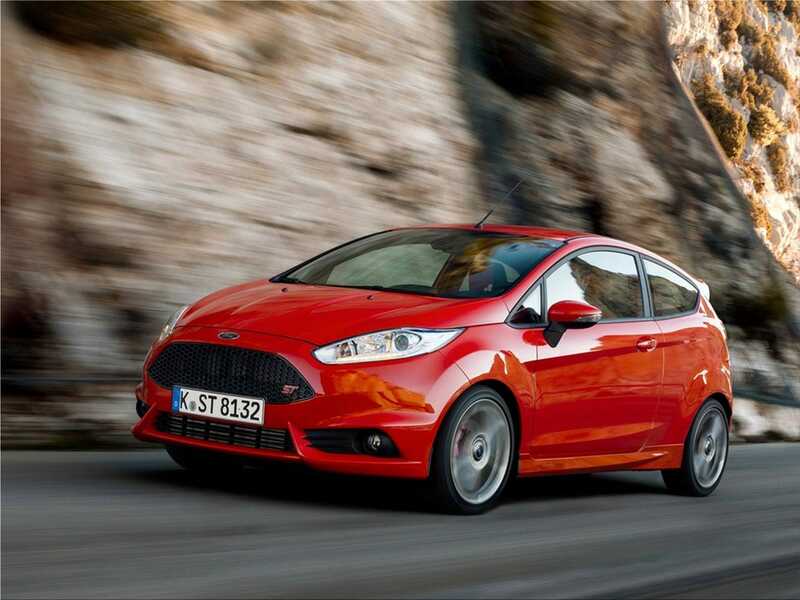 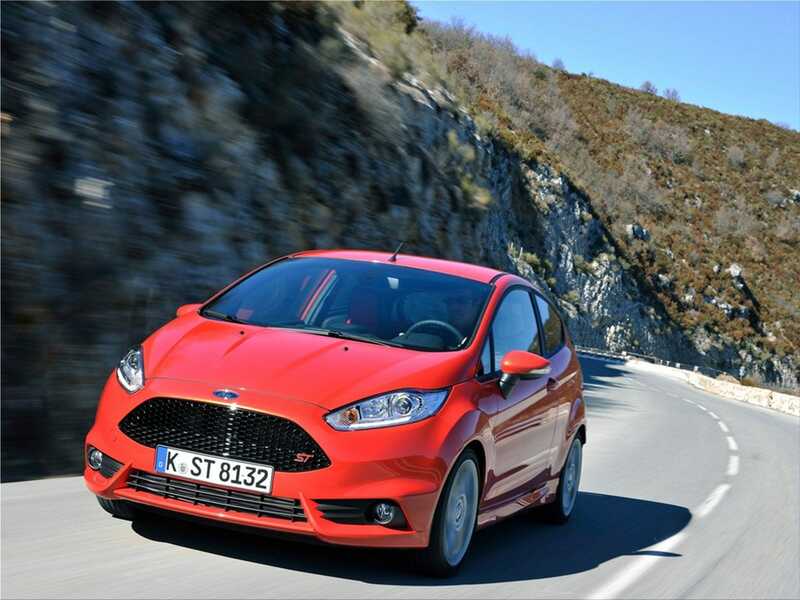 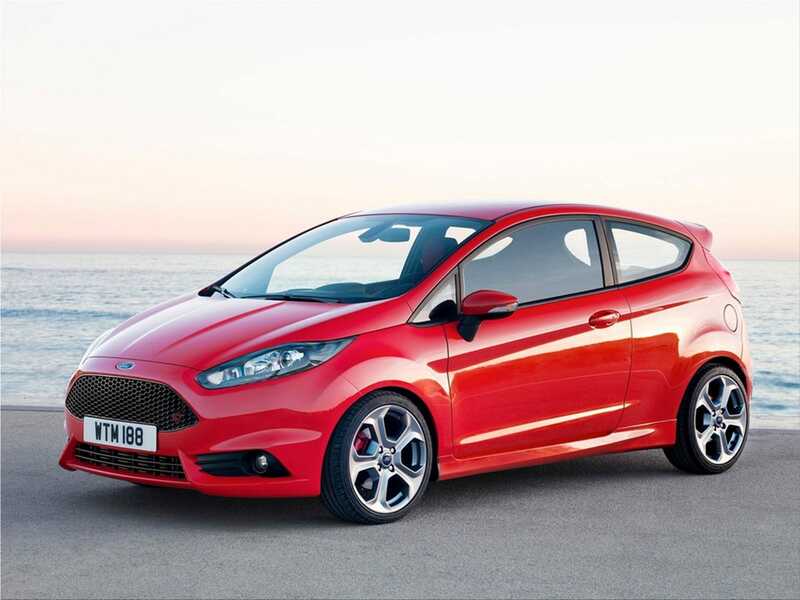 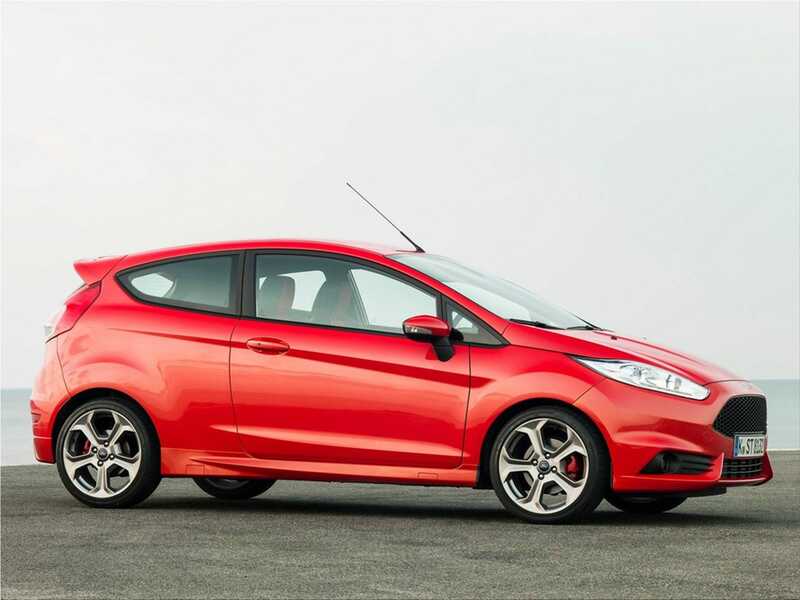 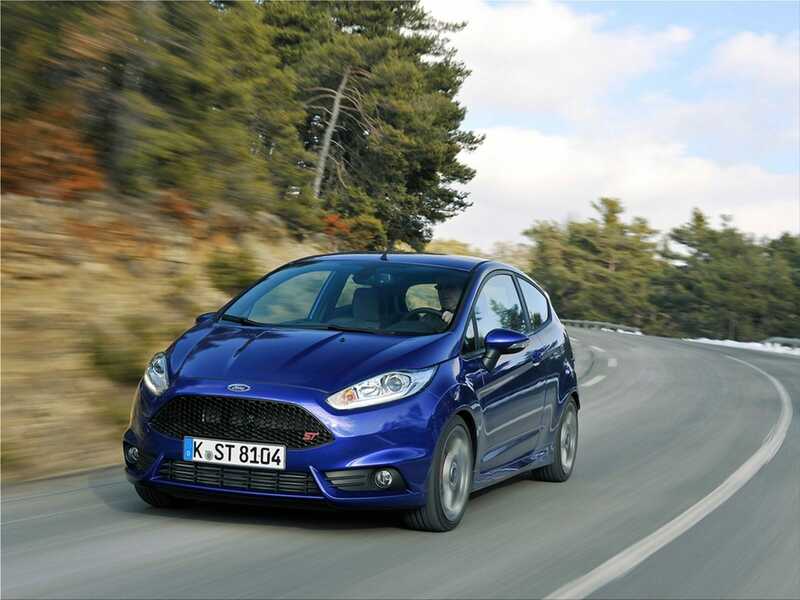 Ford's quickest and most dynamic small production performance car is the brand-new Ford Fiesta ST. 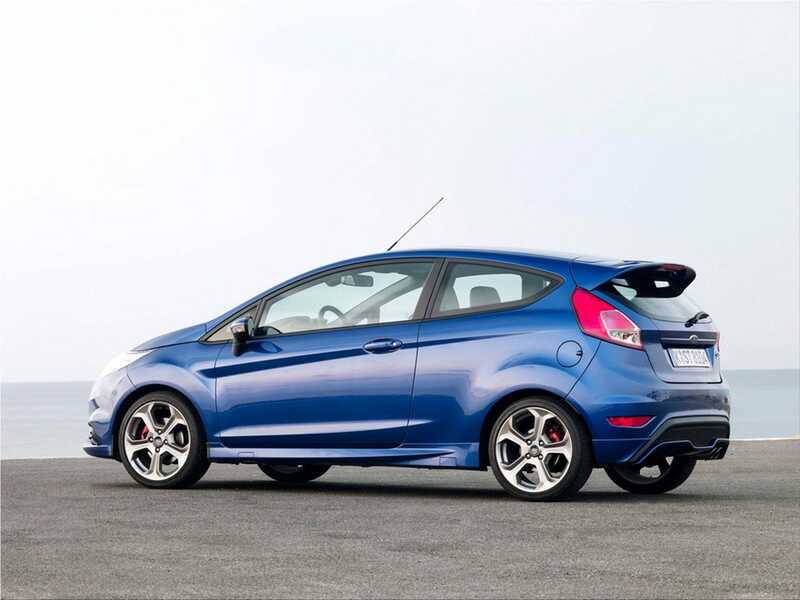 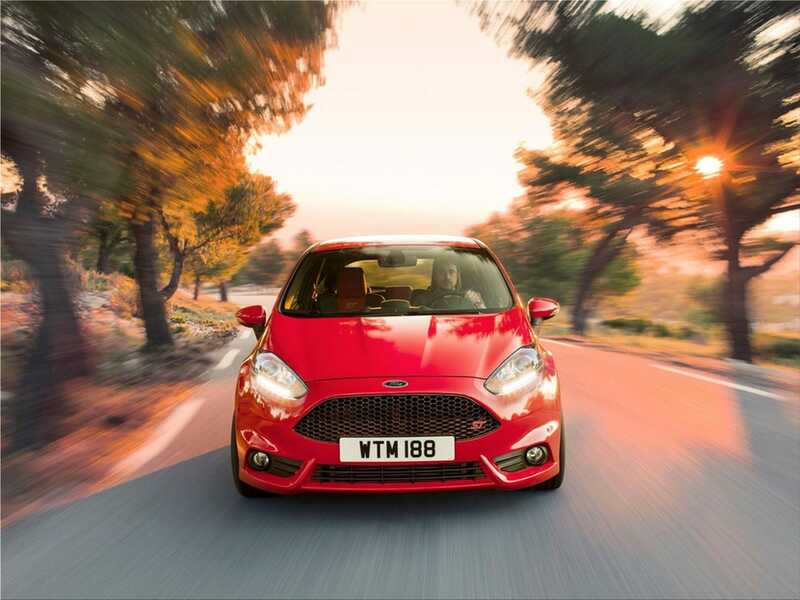 The new Fiesta ST is fitted with a 1.6-litre EcoBoost petrol engine which achieve an impressive acceleration 0-100 km/h in 6.9 seconds and develops 182 PS and 240 Nm of torque. 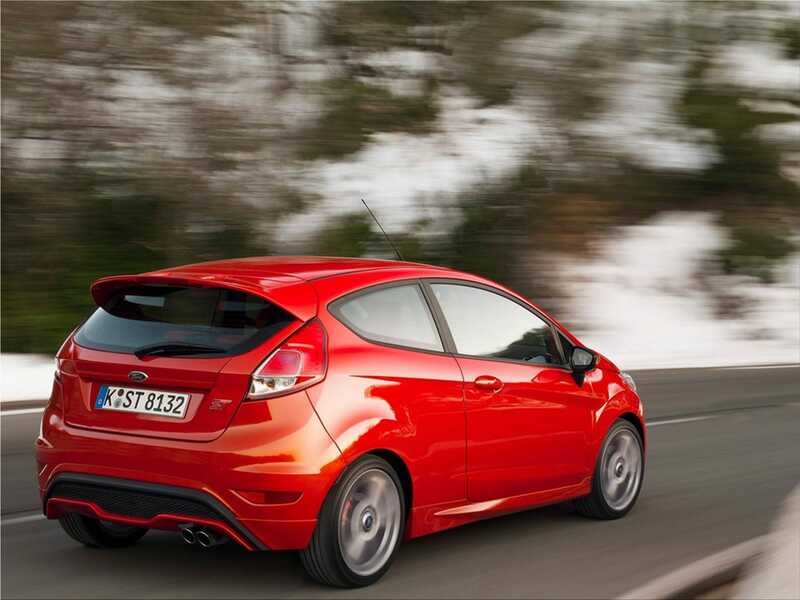 Ford Fiesta ST has a top speed of 220 km/h (136.7mph). 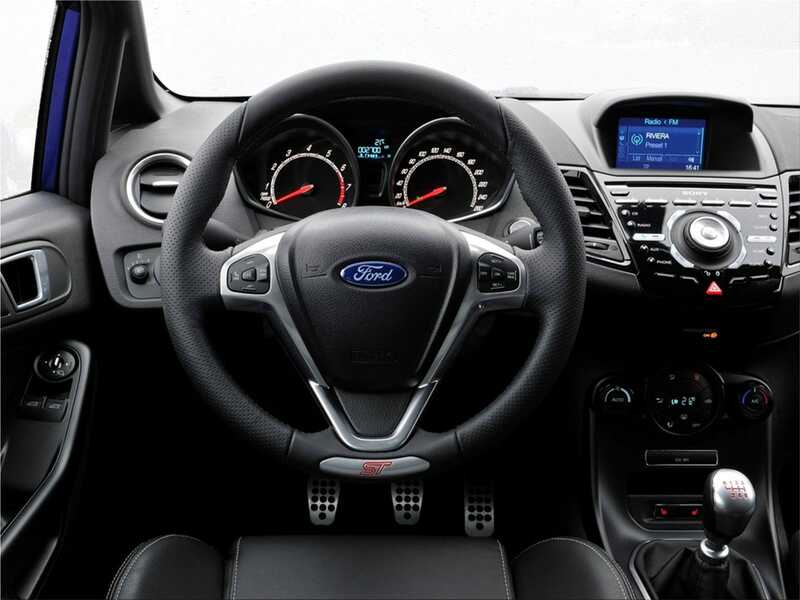 Ford engineers tuned the powertrain, suspension, steering and brakes for optimal driving dynamics and added Torque Vectoring Control (eTVC), 3-mode Electronic Stability Control (ESC), six-speed manual transmission and rear disc brakes. 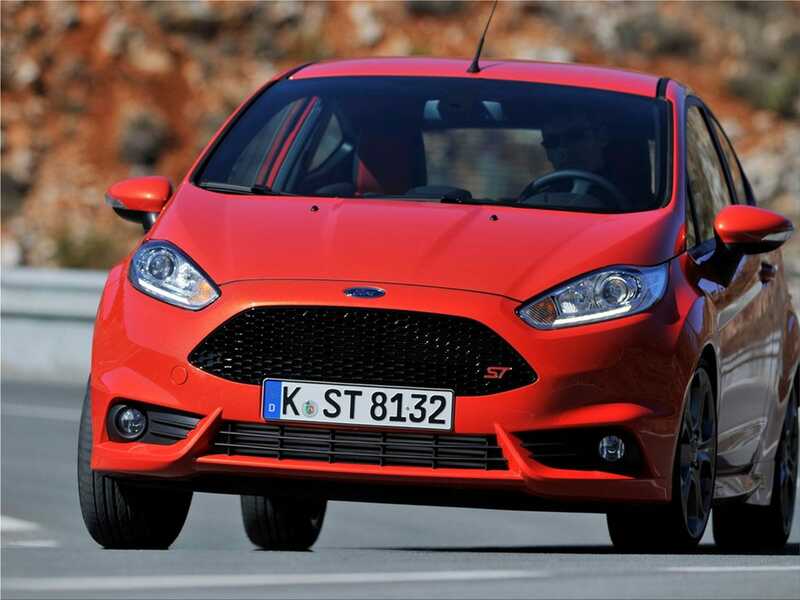 Juergen Gagstatter, chief programme engineer, said: "The new Fiesta ST delivers remarkable levels of performance, design and quality to offer an unsurpassed driving experience,"
Everyday utility of the 1.6-litre EcoBoost petrol engine is emphasized by fuel efficiency of 5.9 l/100 km and 138 g/km CO2. 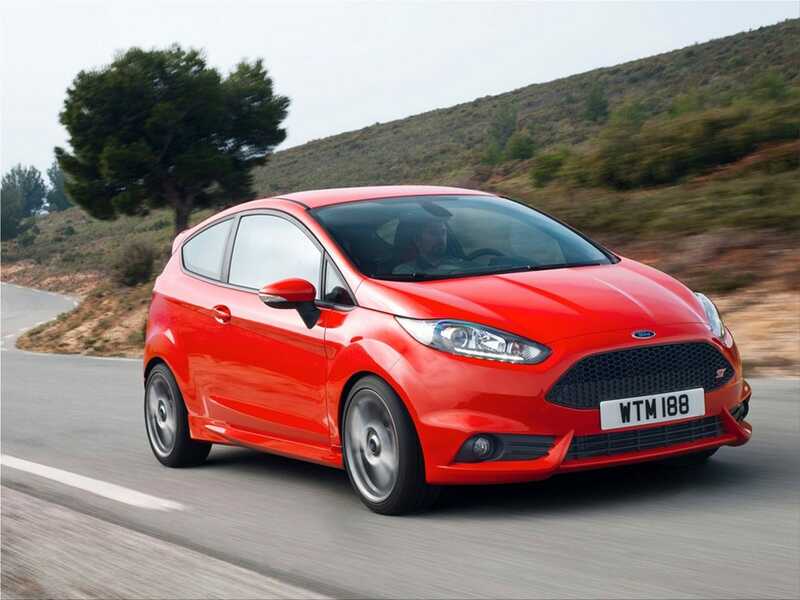 Also the EcoBoost engine's reduced weight adds towards improved car handling. 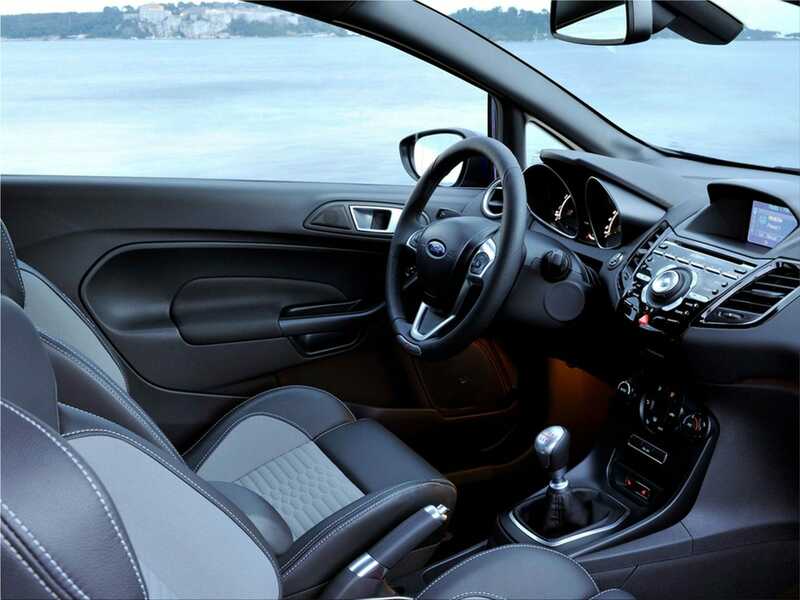 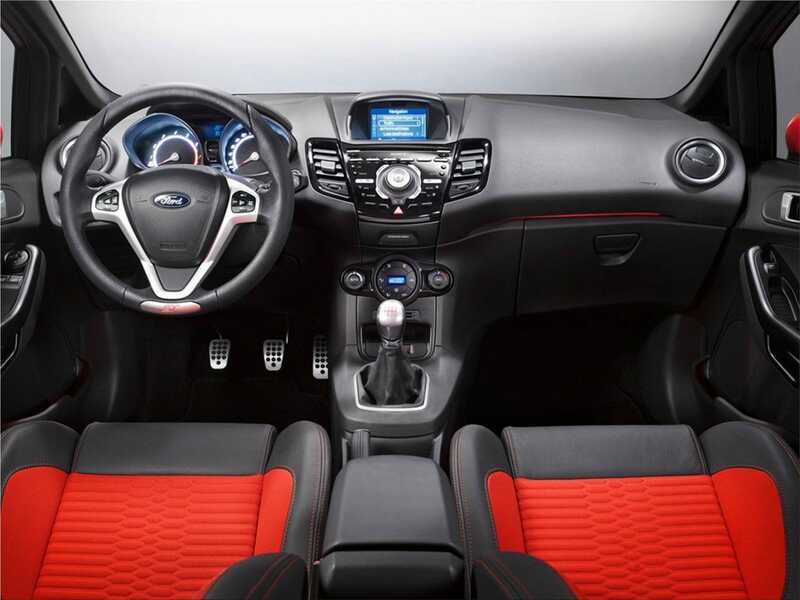 The new Fiesta ST refined interior is equipped with Recaro seats, a new Sound Sympose, Voice-activated in-car connectivity system Ford SYNC, carbon fibre dashboard inserts, alloy-metal pedals and gearshifter, and an ST steering wheel. 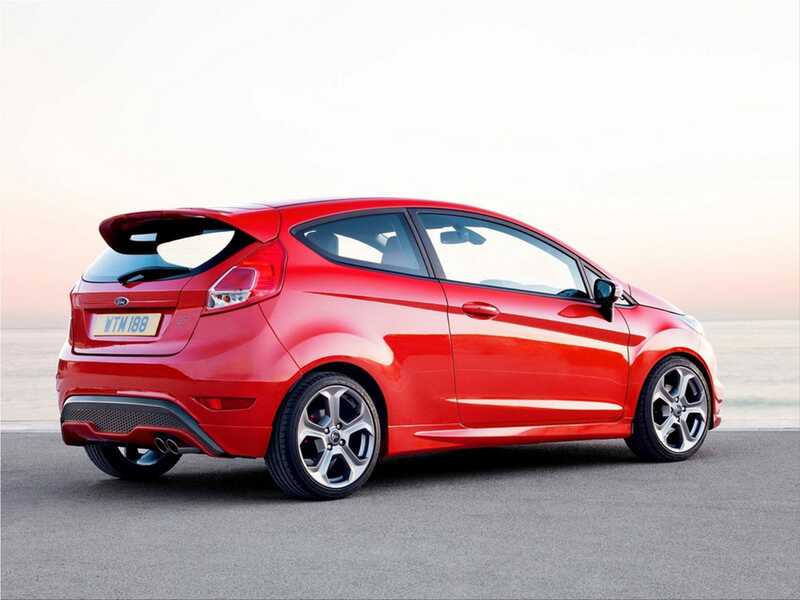 Tyrone Johnson, Ford Team RS engineering manager, said: "This car can put a smile on your face corner-after-corner and delivers absolute precision in power delivery and handling,"